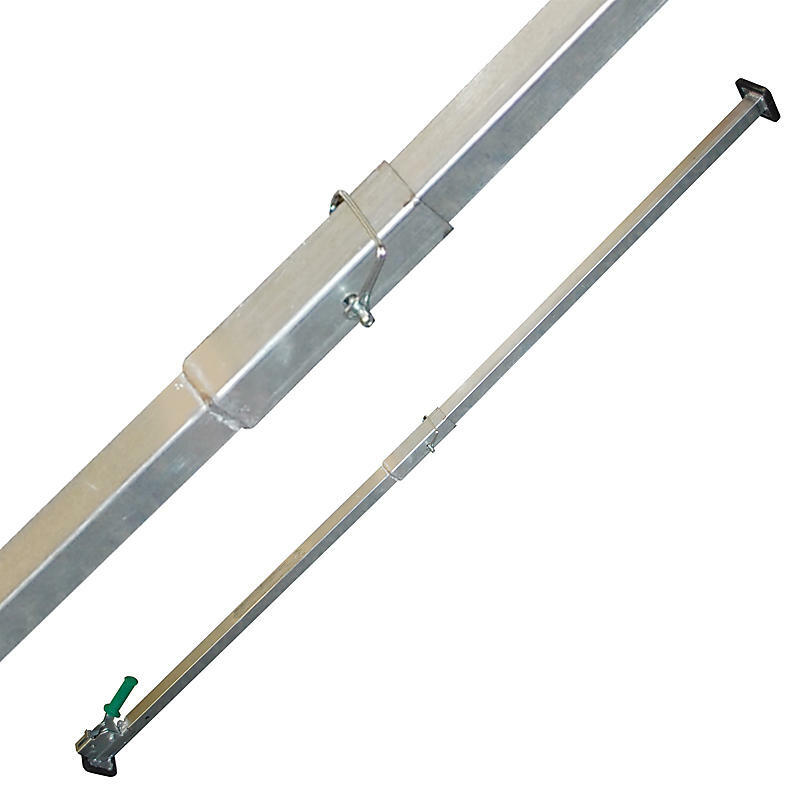 2 Piece Square Jack Bar w/Welded Feet : Cargo Bars : Lodi Metals, Inc.
2 Piece Jack Load Bar designed for easy storage and to stop theft. The bar divides into two 48” pieces for storage in your cab. Made of high quality square steel tubing that is rust resistant. The jacking mechanism features an easy to use locking system. The weld-on rubber 4”x 4” feet give great grip from sidewall to sidewall or floor to ceiling.